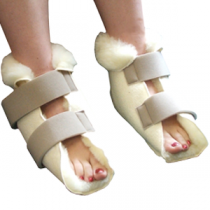 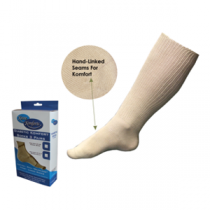 Eden Mobility are able to provide a huge range of foot comfort products online and throughout our 27 UK stores. 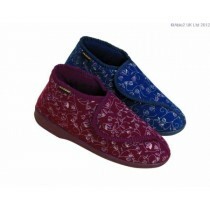 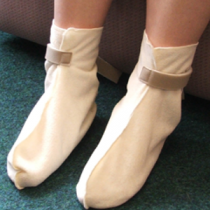 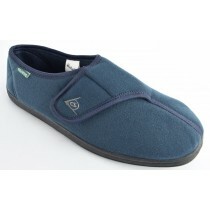 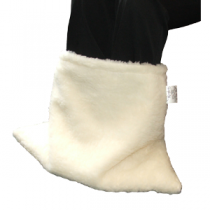 Some of these products include slippers, heel protectors, socks and more. 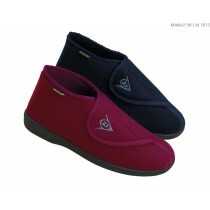 Please choose one of our products below to find out more.